A bit of history can be helpful toward getting a better idea of the origin of these ideas and the future. To start with I was born into a Christian family in San Diego in 1944. My father grow up on a farm in Illinois, where thy were pretty much self sufficient, having a blacksmith shop, along with other things like an ice house to store lake ice for summer ice cream. I guess that idea of independence was part of my inheritance, because back in the 60's I took a real interest in the idea of solar energy, organic gardening and so forth. One of my first solar projects was to mount 70 mirrors on a 4 by 8 foot sheet of plywood. Then when pointed at the sun, it created an 8 inch ball of white hot fire. This idea was not new but I wanted to try it myself and was impressed, that something so simple and low cost, could produce a life time of free energy, worth thousands of dollars. 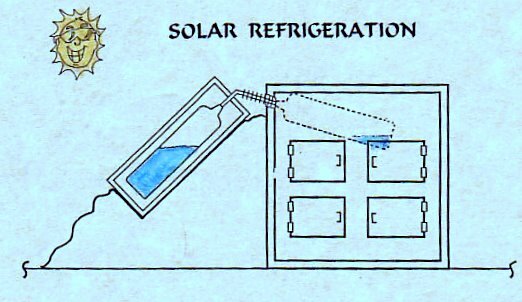 The idea of solar refrigeration had also fascinated me, so in looking around I found a simple design used back in the 1800's which was ideal for solar. So I connected two tanks together with one partly filled with ammonia and water. Then I apply the needed heat and the system worked. That discovery opened up many more possibilities. Before playing with these experiments I had spent some five years working with different poverty projects where I saw a lot of needs and so I started looking for answers. Along with playing around with these projects I also had to make a living and one day Al who I had met on a mission projects called to see if I was interested in developing a new type of antenna. So we teamed up and created a small manufacturing business that lasted some 20 years. In that adventure I worked with a lot of different molding techniques and became fascinated with the great potentials of using simple molding systems to create low cost items for self sufficient living to make the world a better place. Discovering answers to many of the mysteries of the ages. 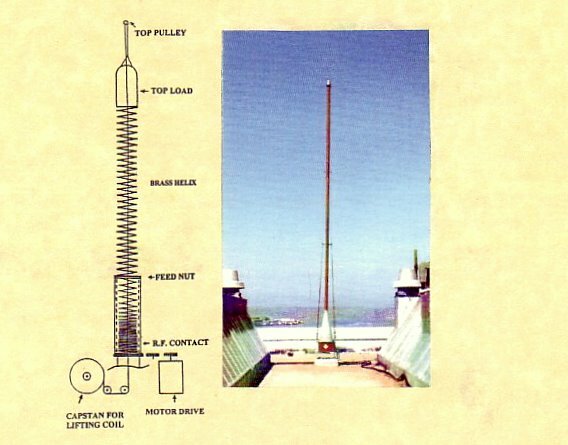 In my antenna business, working with radio waves I wanted to know how our bodies communication system worked, such as prayer and other questions? So I started collecting data and putting ideas together. 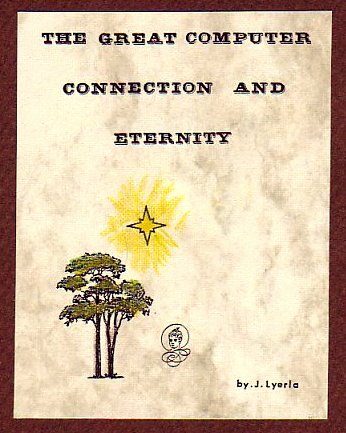 Then in the 70's I wrote a booklet called "The Great Computer Connection and Eternity"
This collection of data, then raised more questions and answers which has lead to the information found on pages 3 and 8 of this website. 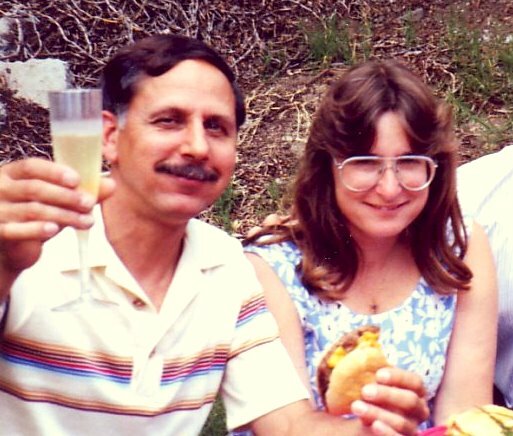 One evening some 35 years ago I was pondering what a great world this could be, if we just started doing things right, such as taking care of the soil, eliminating debt and promoting the good ideas. Then I started asking the question? What would I like to do in Heaven? After thinking about it, I figured building things and discovering new ideas, pretty much what I've been doing all my life. So I must be in Heaven. In time as I took a closer look at the Bible I found that in the last days an everlasting kingdom would be set up, that would never to be destroyed. In other words I was standing in the Kingdom of Heaven. And ever since that new view point I have gained a growing positive out look along with many new discoveries of the kingdom building process. This is one of the reasons why Christ told us to "Seek first the kingdom and all it's righteousness. Because once we are heading in the right direction, then we can be lead into many new paths of discovery and blessings. And today looking back over the years, I am amazed at how precisely every foot step has been calculated. Diane and her two son's Jon and Chris, we got married and have been happily married about 16 years now. The goal now is to keep developing new ideas toward making the world a better place and there's no shortage of new ideas, so I am in Heaven.